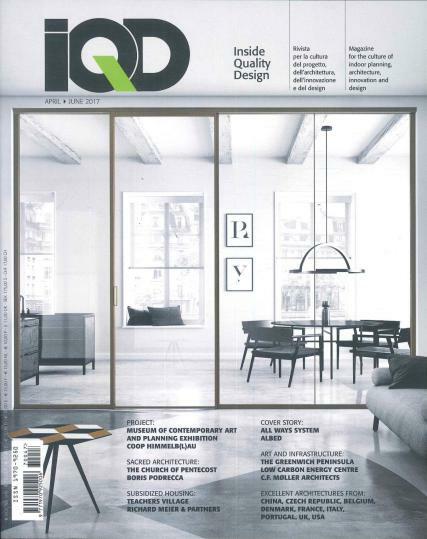 IQD magazine is the way to be informed on the latest news on architecture and design throughout the world. Buy a single copy or subscription to IQD magazine. A high quality magazine with stunning graphics, written in both the Italian and English language. This exciting magazine is dedicated to projects, interior architecture and design. Printed with a mixture of matte and glossy pages.